Create your own 3D CAD manufacturer parts portal in only 5 minutes! With our solution Parts4partner you can set up your own individual CAD download portal based on PARTcommunity technology, in just five minutes. Your customers, users, partners and colleagues can benefit from 3D CAD engineering data from renowned component manufacturers in over 100 CAD formats on your website to download for free. 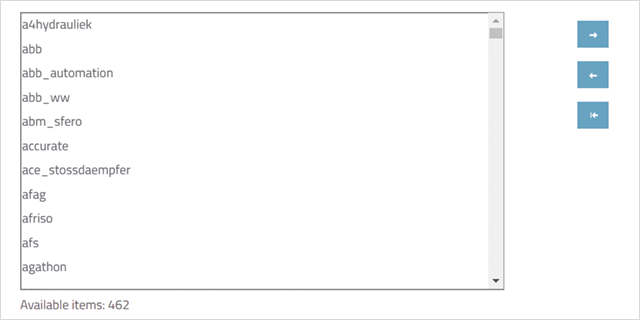 And the best part is, you decide how the portal looks and which catalogs and CAD formats are made available. 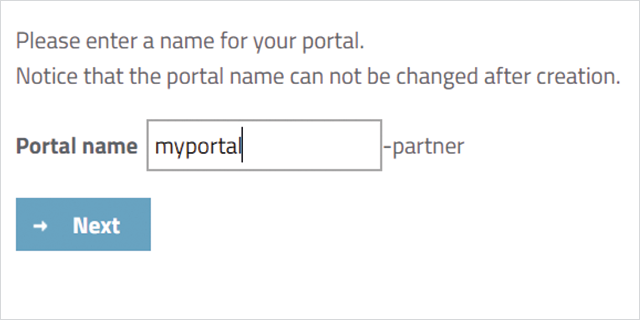 Enter in your desired portal name. Your download portal will be online and available as of now at http://portalname-partner.partcommunity.com. Chose from over 460 Electronic Product Catalogs from renowned component manufacturers which will be visible in your CAD donlwoad portal. Chose from over 100 native CAD formats which will be shown on your CAD download portal. 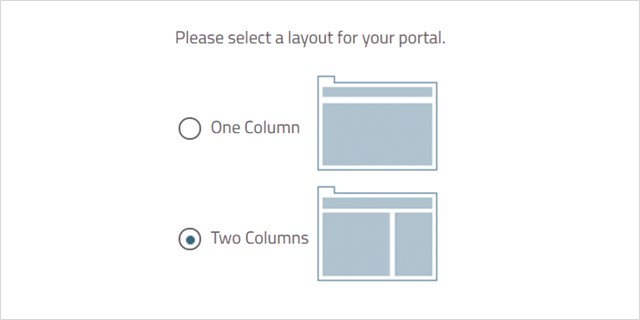 Chose either a one or two column layout for the design of your portal. Pick a colour to make your portal individual or compatible to your corporate identity. Congratulation! You can integrate your CAD download portal into your website using iFrames or simply send the link directly to friends and colleagues. To create your own individual CAD download portal just log in to your PARTcommunity account. If you don’t have one then simply register here for free. To log in click here! PARTcommunity from CADENAS is a web portal that offers 3D CAD models of standard & purchase parts from over 460 certified catalogs of international manufacturers to download for free. This makes the PARTcommunity portal a daily tool for engineers and designers worldwide. Which 3D CAD standard and purchased parts catalogs are available? 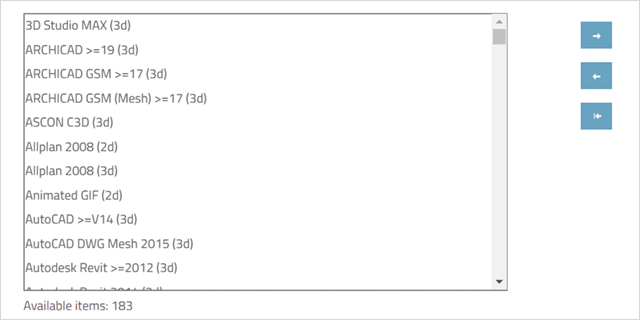 A detailed overview of available standard and purchase parts catalogs with intelligent engineering data can be found here. Where does the catalog content come from? All 3D CAD catalogs available through PARTcommunity are created by CADENAS in collaboration with the manufacturers. The available catalogs with their 3D CAD models or product and design information are therefore original, certified content. Creating and publishing an individual CAD download portal is free for trade magazines, engineering offices and online platforms. The download and use of 3D CAD models via this CAD download portal is also free of charge for users. Is there anything to consider regarding the licensing of the catalogs? CADENAS is authorized to distribute the manufacturers standard & purchase parts catalogs or 3D CAD models. 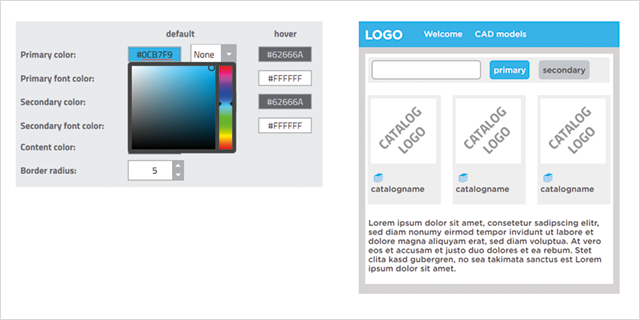 It is therefore possible to integrate your own CAD download portal on your website without any reservations.